Weight: 300 gr glass jar. Ingredients: Taggiasche Olives 66%, water, salt, aromatic herbs (including thyme and rosemary), acidifier: citric acid. 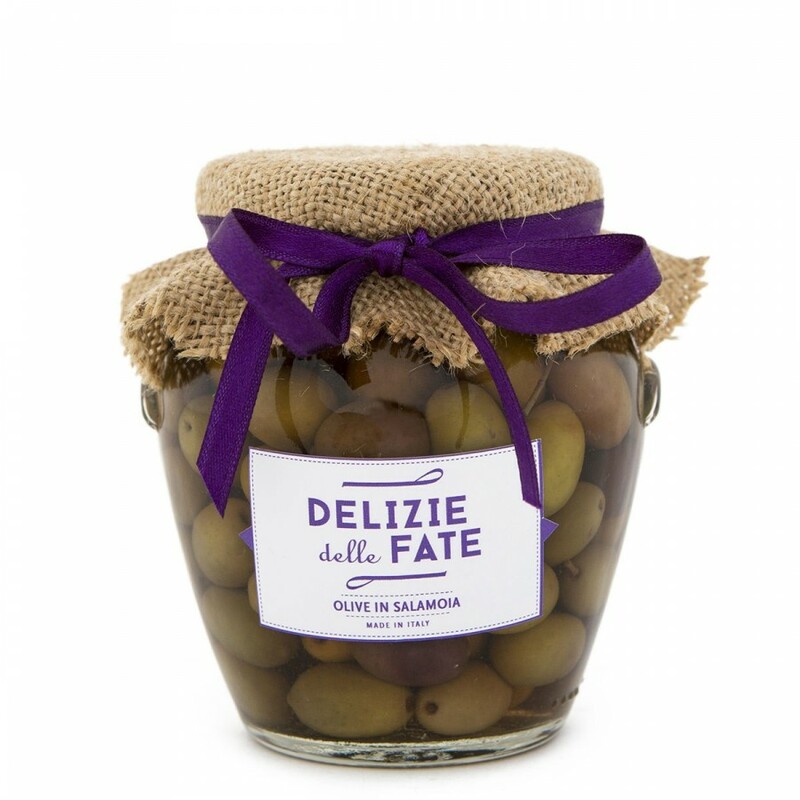 Description: These small but delicious olives are found exclusively in the Province of Imperia on the Western Riviera. Unique both in taste and shape, they are delicious alone or accompanied with a Ligurian fish and vegetable appetizer.